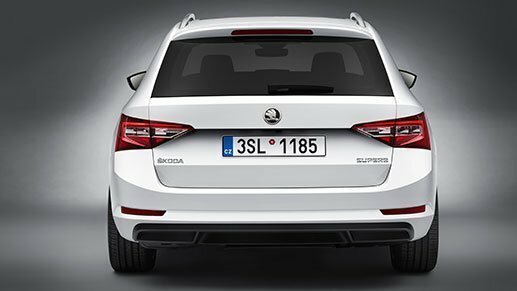 With origins dating back to 1895, ŠKODA is one of the longest-established vehicle manufacturers. 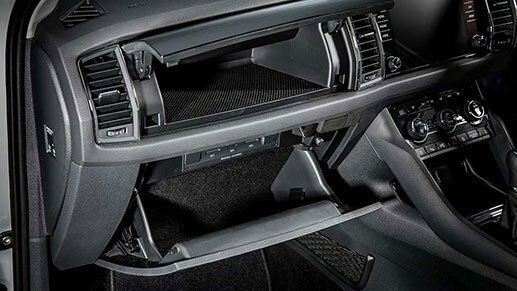 From humble beginnings, this popular brand is now one of the most awarded vehicle ranges in the world. 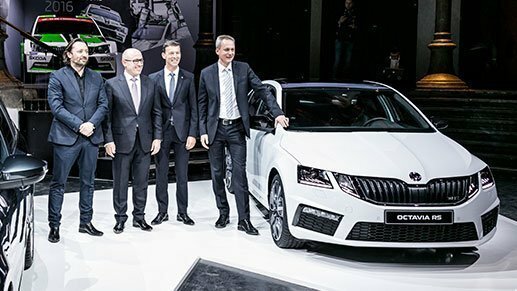 In fact, ŠKODA was the number one most awarded brand in last year’s highly contested ‘WhatCar?’ awards in the UK, with the Fabia, Superb and Kodiaq all winning the highest award in their class, as well as the Fabia Wagon and Superb Wagon winning ‘Best Value for Money’ in their respective segments. 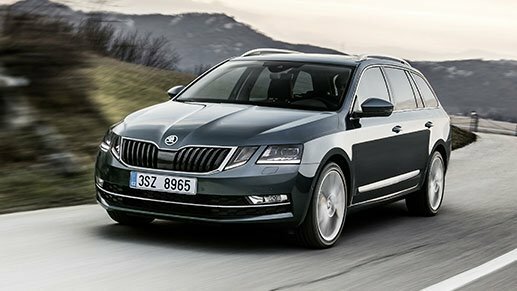 2018 saw the Auto Express ‘Best Car’ awards with Octavia, Karoq and Kodiaq all winning their segments. 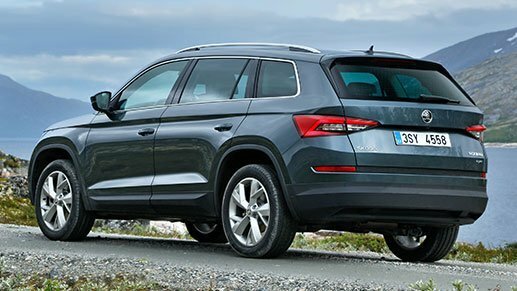 Feel free to visit our ŠKODA showroom at 70 Tuam Street to view more of these excellent vehicles, check out the latest deals, and be sure to read our guide to the test drive process. Business owner or Fleet Manager? 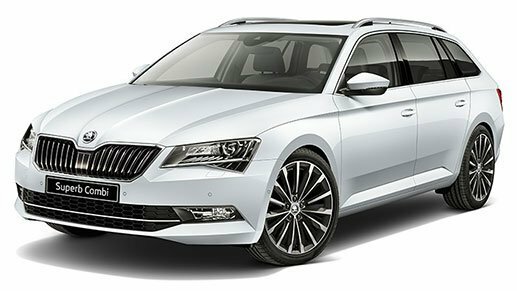 Read more about why ŠKODA cars make for excellent fleet vehicles. 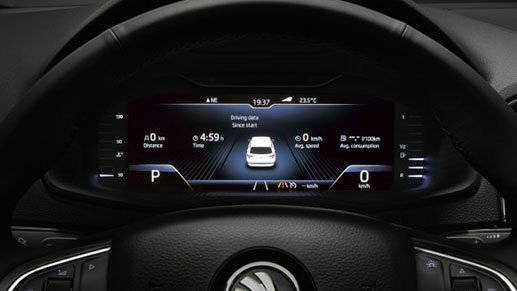 From the 1st April 2019 we have made our 5-year/150,000km mechanical warranty standard on all new ŠKODA vehicles. 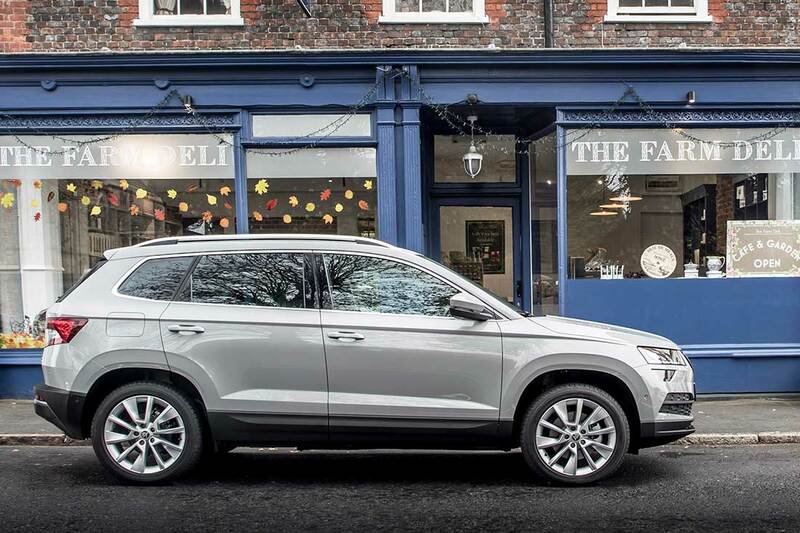 One of the most reassuring aspects of buying a new ŠKODA is the peace of mind that it comes with this standard warranty which offers an exceptional level of cover. 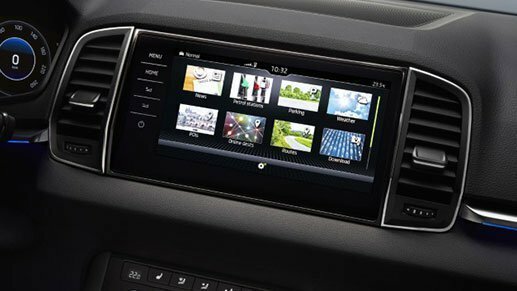 Prior to undertaking any damage repairs to your vehicle it is recommended that you consult your vehicle handbook, or contact Miles Continental ŠKODA to ensure the vehicle warranty isn’t at risk. 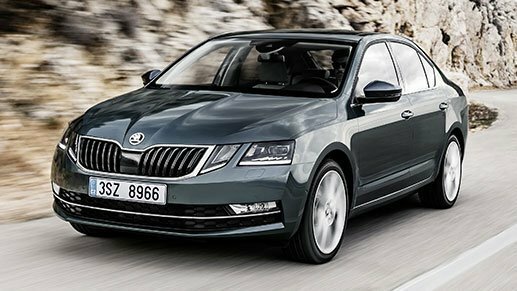 Repairs can only be carried out by a member of the ŠKODA authorised network, ensuring your ŠKODA has the best possible treatment using only SKODA genuine parts. This also gives you the benefit of 5-years Roadside Assistance. *Certain exclusions, and terms and conditions may apply. 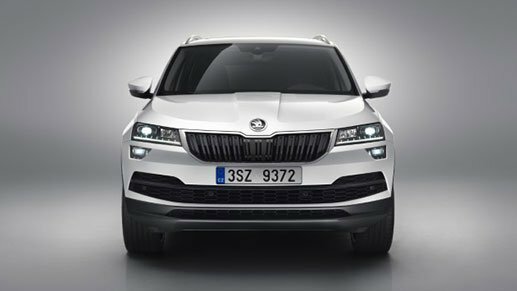 Kodiaq Best Large SUV 2017, What Car? 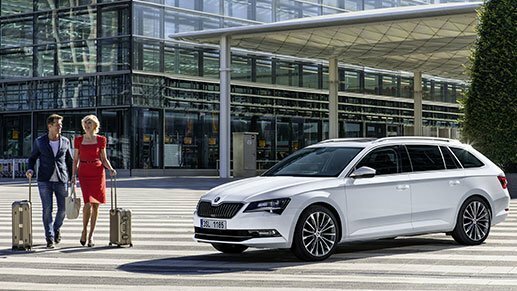 If you’re looking for a small car, you can look no further than 4-times consecutive ‘Small Car of the Year’ (and 2017 Best Estate of the Year) winner, the ŠKODA Fabia. 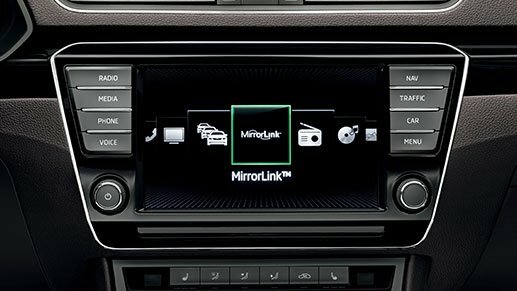 Available in petrol hatch or wagon form with 5-speed manual, 6-speed automatic or 7-speed DSG (wagon only), the Fabia is priced from just $20,490 MRP plus on-road costs, with fuel consumption from just 4.9L/100km combined. 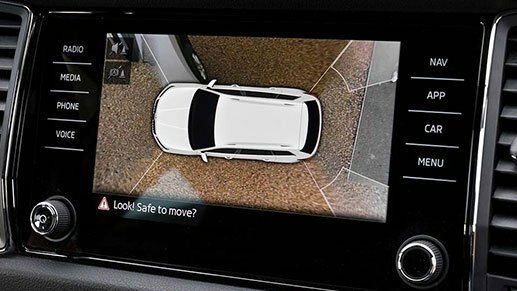 Packed with features, equipped with advanced technology and driving comforts, and surprisingly roomy, the Fabia is an easy choice. 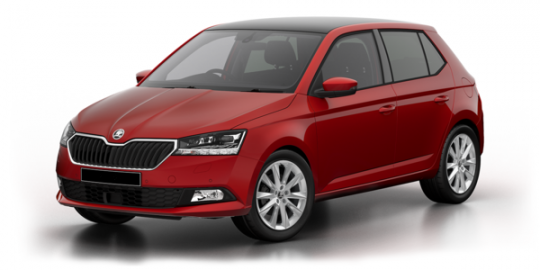 “The ŠKODA Fabia is a fine small car and incredible value for money. 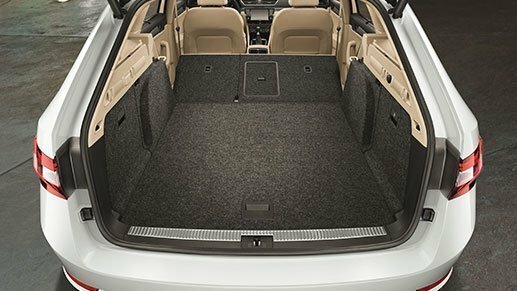 The hatchback is one of our favourite small cars, so it’s not surprising that the estate version impresses as well.” – What Car? All pricing is ‘MRP’ (Maximum Retail Price) and excludes on-road costs (ORC) unless stated as ‘driveaway’. On-road costs for new petrol (non-commercial) vehicles are $1,395 which includes GST, 12 months registration, full tank of fuel, 3 years WOF, 3 years factory warranty, 3 years Roadside Assistance, genuine floor mats, professional groom and pre-delivery inspection. On-road costs for new diesel (non-commercial) vehicles are $1,495 which includes the above plus the first 3,000km Road Users Charges. Best Small Car - WhatCar? 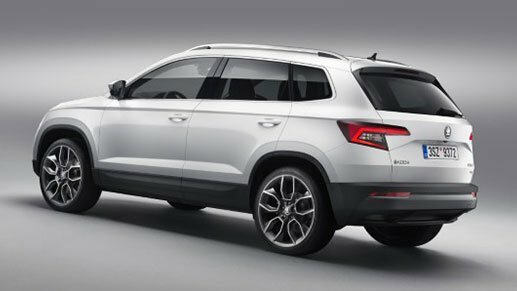 The ŠKODA Rapid Spaceback is the hatchback for those who don’t buy a car just because everyone else has one, instead doing their own research and coming to a conclusion that may surprise many mainstream buyers; there is no more cost effective hatchback that offers the same level of advanced features and refinement as the ŠKODA Rapid. 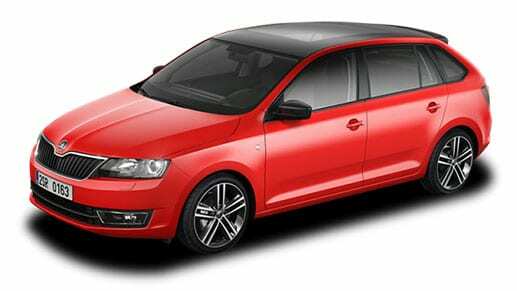 We particularly love the huge moon roof in the Rapid Sport from just $29,990 MRP +ORC. Compare with other popular hatchbacks at the same price, and you’ll be amazed at the difference. 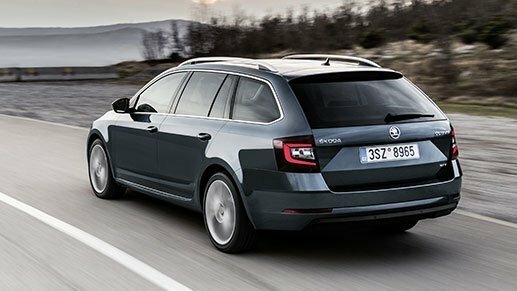 The incredibly successful ŠKODA Octavia is available in liftback (sedan) and wagon body shapes, including the popular, practical, and rugged Octavia Scout wagon. 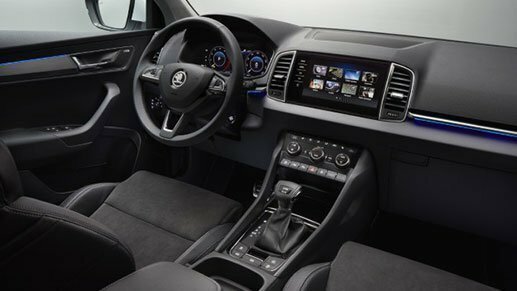 Add some discrete – yet smile inducing – performance to the liftback and wagon range with ŠKODA’s RS sports variant (known as vRS in some other countries), because being family combined with executive doesn’t mean you have to leave your thrillseeker years behind you. 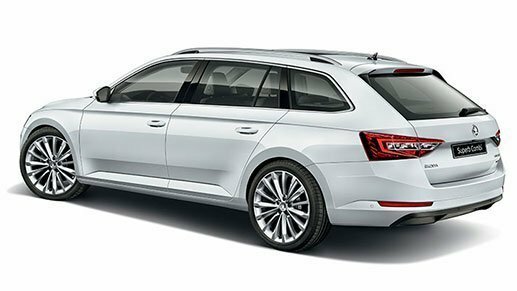 2018 & 2017 Best Estate Car, 2016 Best Family Car of the Year. 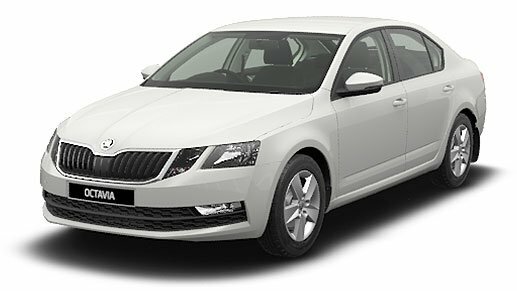 Liftback from $38,490+ORC MRP, Wagon from $40,490+ORC MRP and Scout from $49,990+ORC MRP. All pricing is ‘MRP’ (Maximum Retail Price) and excludes on-road costs unless stated as ‘driveaway’. On-road costs for new petrol (non-commercial) vehicles are $1,395 which includes GST, 12 months registration, full tank of fuel, 3 years WOF, 3 years factory warranty, 3 years Roadside Assistance, genuine floor mats, professional groom and pre-delivery inspection. On-road costs for new diesel (non-commercial) vehicles are $1,495 which includes the above plus the first 3,000km Road Users Charges. On-road costs for commercial vehicles are $1,695. 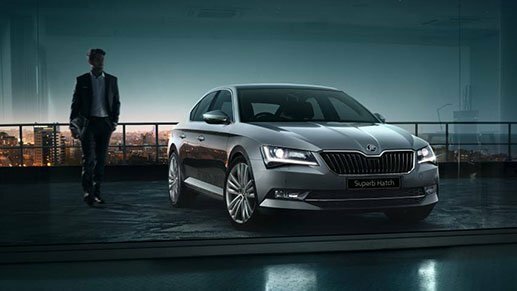 The ŠKODA Superb. 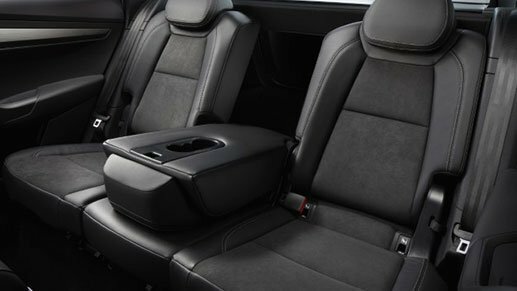 Executive driving comfort, luxury and performance. All words that go some way towards explaining this sensational car. 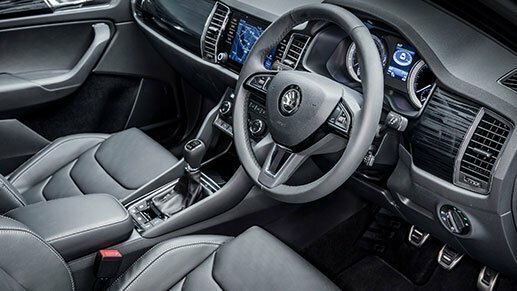 Easily competing with more luxury brand vehicles in terms of style and equipment, and yet beating those brands in both price and awards, with the sedan having been named 2016 Best Compact Executive in its class, and the wagon being named Best Estate Car of 2017 in the What Car? awards. 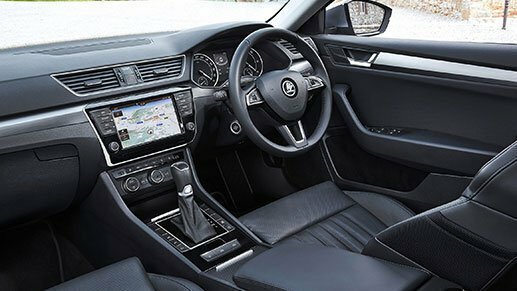 Also recently named as a World Car of the Year finalist and Best Car to Own in 2017, motoring experts are trying to tell car buyers one thing: don’t look past the new ŠKODA Superb. 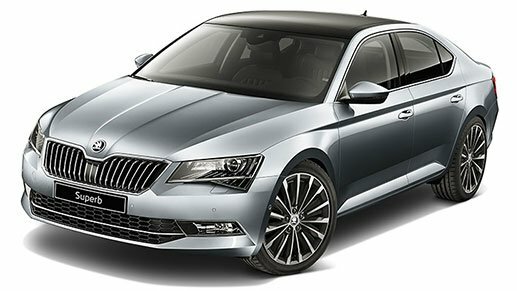 “The ŠKODA SUPERB COMBI is still leading the way in its segment. Its performance, amount of space and comfort are crucial factors in that. 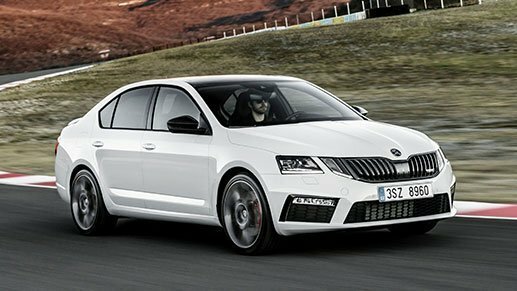 Then there is its practicality and – as with all ŠKODA models – the excellent value for money. No other vehicle offers a similarly phenomenal combination.” Chief Editor, What Car? Combined (Diesel). Petrol from 5.7L. Up to 1,909L in the wagon. 2016 AA New Zealand Awards. Plus on road costs. Wagon from $50,490. All pricing is ‘MRP’ (Maximum Retail Price) and excludes on-road costs unless stated as ‘driveaway’. ‘ORC’ refers to on-road costs. On-road costs for new petrol (non-commercial) vehicles are $1,395 which includes GST, 12 months registration, full tank of fuel, 3 years WOF, 3 years factory warranty, 3 years Roadside Assistance, genuine floor mats, professional groom and pre-delivery inspection. 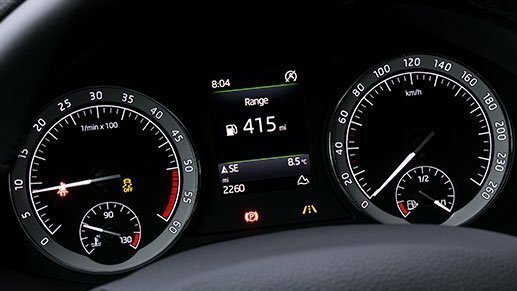 On-road costs for new diesel (non-commercial) vehicles are $1,495 which includes the above plus the first 3,000km Road Users Charges. On-road costs for commercial vehicles are $1,695. 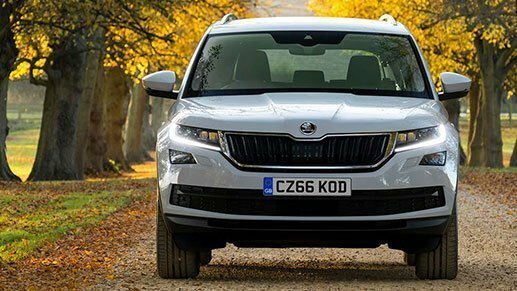 ŠKODA’s first SUV, the Kodiaq has already been named Best Large SUV of the Year 2018 and 2017 (x2), Best 7-Seater of 2017… and Best Overall Car of 2017! It’s been very well received by our local buyers, and has proven to be a very popular choice. Perhaps not surprisingly given that the range starts from just $44,490+ORC MRP. 6 or 7 Speed DSG. 2WD and 4WD. Diesel (Cominbed). Petrol from 6.3L. 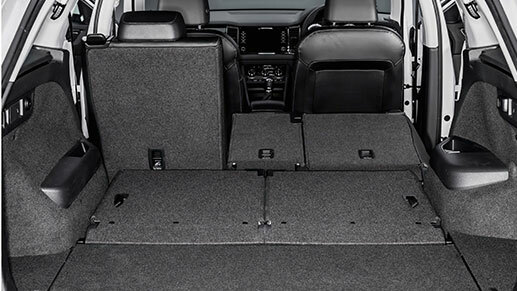 Up to 2,005L of storage space. 2018 Auto Express, 2017 WhatCar? 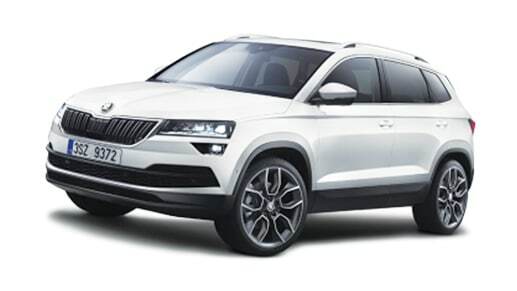 ŠKODA’s new compact SUV, ‘Best Mid-size SUV’ and ‘Best Family SUV’ winner. From $39,990+ORC MRP. 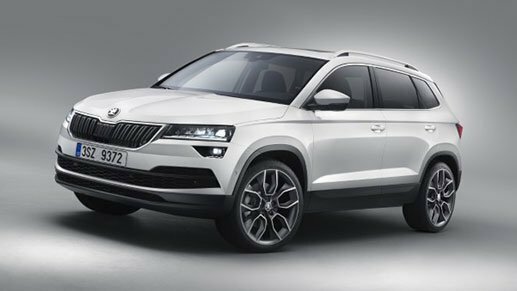 The all-new ŠKODA Karoq compact SUV is following in the footsteps the successful Kodiaq. 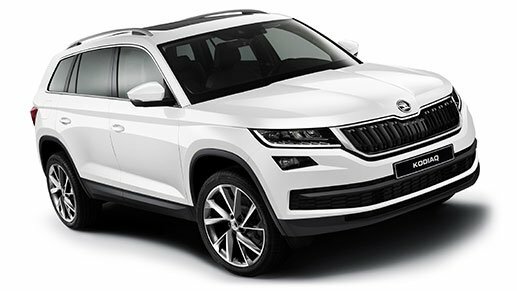 ŠKODA is now tackling the competitive market of compact SUV models head-on and the move is already paying dividends, winning awards and clearly setting new expectations in its field. – What Car? Car of the Year Awards. Whether you’re after more information over the phone or by email, or you’d like to book a test drive or an obligation-free chat with our team, please complete the form below and be sure to include your phone number if you’d like a call back, or phone 03 377 7144. Please also let us know if you’d like a specsheet PDF to be emailed to you. We no longer host these on the website as details can change, so instead our team will personally check for the most recent information and send this through to you. All new petrol vehicles shown are subject to additional On Road Costs of $1,395 which includes GST, 12 months registration, full tank of fuel, 3 years WOF, 3 years factory warranty, 3 years Roadside Assistance, genuine floor mats (excludes commercial), professional groom and pre-delivery inspection. 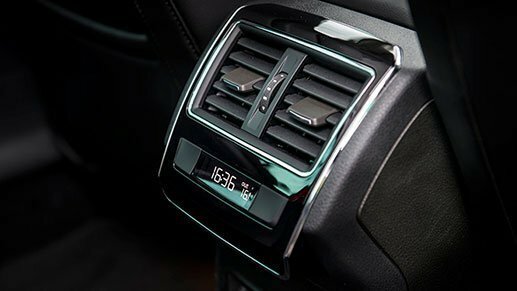 All new diesel passenger vehicles shown are subject to additional On Road Costs of $1,495 which includes GST, 12 months registration, full tank of fuel, 3 years WOF, 3 years factory warranty, 3 years Roadside Assistance, genuine floor mats (excludes commercial), professional groom and pre-delivery inspection. All diesel vehicles also have the first 3,000km Road Users Charges included. All new diesel commercial vehicles shown are subject to additional On Road Costs of $1,595 which includes GST, 12 months registration, full tank of fuel, 3 years WOF, 3 years factory warranty, 3 years Roadside Assistance, professional groom and pre-delivery inspection. 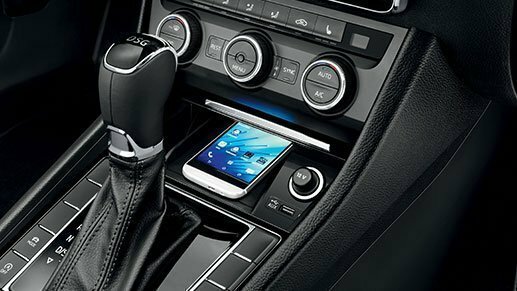 All diesel vehicles also have the first 3,000km Road Users Charges included.